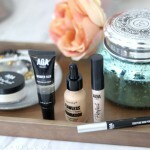 I've got another roundup of favorites from Shop Miss A, and most of them are only $1 makeup products! Here's what's worth trying out this Spring 2019. Another adventure into Shop Miss A! 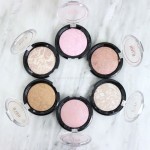 Check out their new AOA Halo Highlighters, another $1 hit! Check out the latest launch from ShopMissA's new brand, a2o Lab! These eyeshadow kits are $10 with surprising quality. 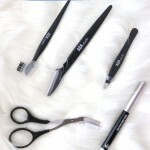 Check out the $1 tools I just hauled from Shop Miss A that give me an easy brow routine for under $5! Today I'm putting the $14 NYX Total Control Drop Foundation to the test against a $1 foundation from Shop Miss A-- do we have a dupe? Shop Miss A is like an online beauty dollar store-- but is the makeup legit? Check out my Shop Miss A review and haul, and which products are worth the buy!